All five countries are former Soviet republics, and all are engaged in nation-building after a long period in which the strategy had been to melt them into a unique Soviet nation. The Soviet legacy also has positive aspects – the societies in these predominantly Muslim countries are largely secular, and religious and ethnic tolerance in Central Asia sharply contrasts with their immediate neighbourhood: China, Afghanistan, Pakistan, Iran. The “sweetheart” of all Central Asian countries for the EU is Kyrgyzstan, as it is the only parliamentarian republic (all other being presidential republics with strongly centralized leadership). Kazakhstan is the only among the five to be a member of the Russia-led Eurasian Economic Union but, possibly as a counterbalance, this resource-rich country also has the most advanced level of relations with the EU. Uzbekistan is hailed as “the best news” in the region in the last two years, after reformist Shavkat Mirziyoyev took over as president following the death of autocratic leader Islam Karimov. Tajikistan has the largest border with Afghanistan. Islamic State, which once controlled large parts of Syria and Iraq, is known to have had some presence Tajikistan: a former Tajik elite police force commander defected to the group in 2015. Four Western tourists were killed in a terrorist attack in Tajikistan. Turkmenistan is the most autocratic of Central Asian countries, with the worst human rights record and a personality cult for President Gurbanguly Berdymukhamedov. The country possesses the world’s sixth largest gas reserves, but due to bad governance, it is also the poorest. Turkmenistan is also the most reticent about regional cooperation. 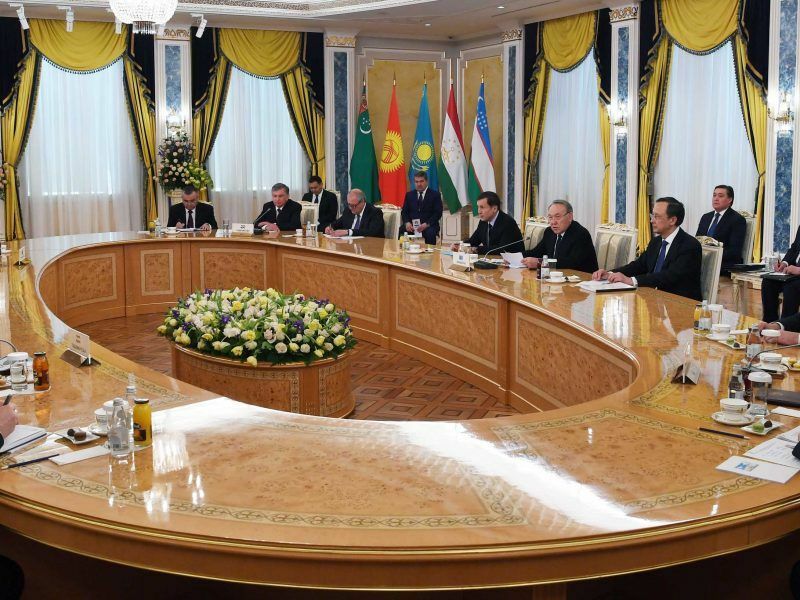 As a national policy, Turkmenistan rejects membership in any international organisation except the United Nations. The EU adopted a strategy for Central Asia in 2007 and slightly updated it in recent years. A new EU strategy for the region is expected in early 2019 as part of the EU’s global strategy adopted in 2016. The Brussels ministerial is seen as a last chance to discuss a broad range of issues with the countries concerned before its launch. 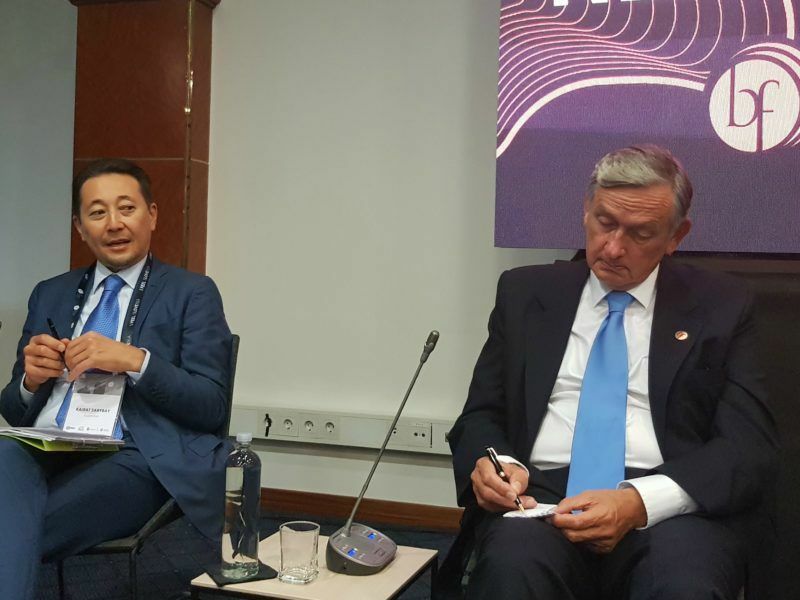 The EU doesn’t see Central Asia as a homogeneous region and has invested efforts to consult with the individual countries in preparing the strategy. Reportedly, the EU also came to realise that it is hardly the only global player with ambitions vis-à-vis this part of the world, the other players being China, Russia, the USA, South Korea and Japan, among others. 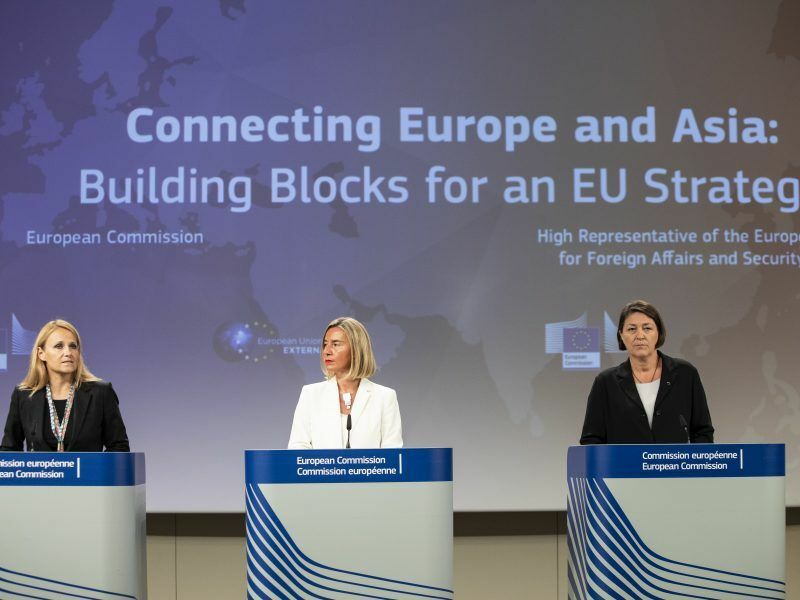 China’s Belt and Road initiative, in particular, has prompted the EU to come up with its own blueprint for how to increase connectivity with Asia, on the basis of a rules-based approach. 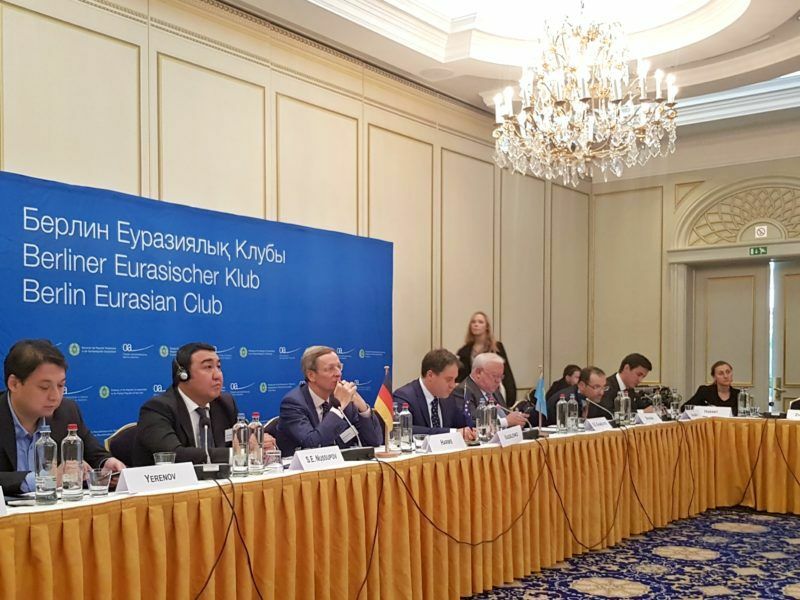 In a Joint Communiqué, the participants to the EU-Central Asia ministerial underline the importance of the adoption of a new EU Strategy on Central Asia in early 2019 “to guide the development of region-to-region relations in a way that brings mutual, tangible and long-term benefits”. 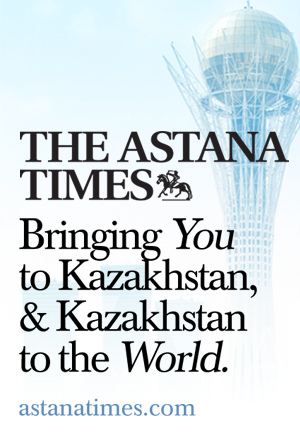 According to the communiqué, Kazakhstan informed of the first summit of the leaders of the Central Asia countries (in which Turkmenistan was represented at a lower level). EURACTIV was the only international media having reported from this summit. 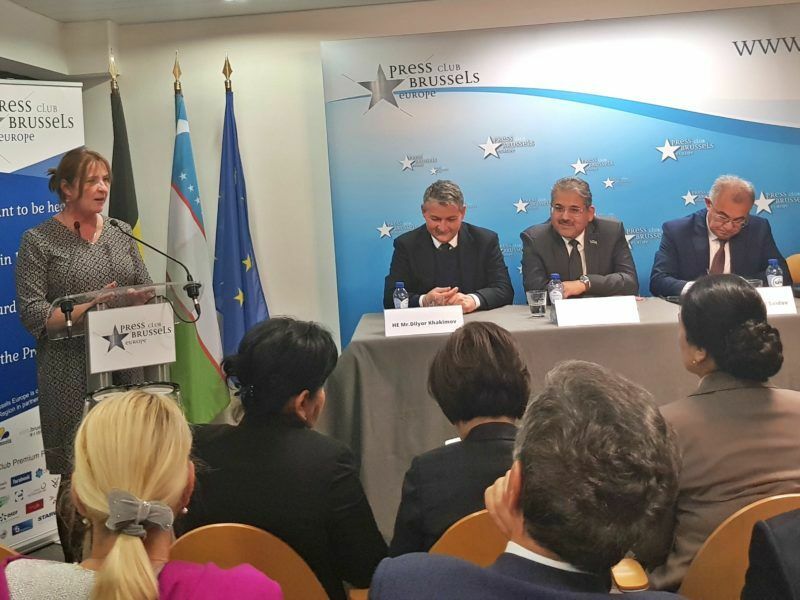 The future of Afghanistan was also discussed and participants supported the initiative of the EU, Kazakhstan and Uzbekistan to launch the first phase of a project providing education and vocational training to Afghan women in higher education institutions in Kazakhstan and Uzbekistan. 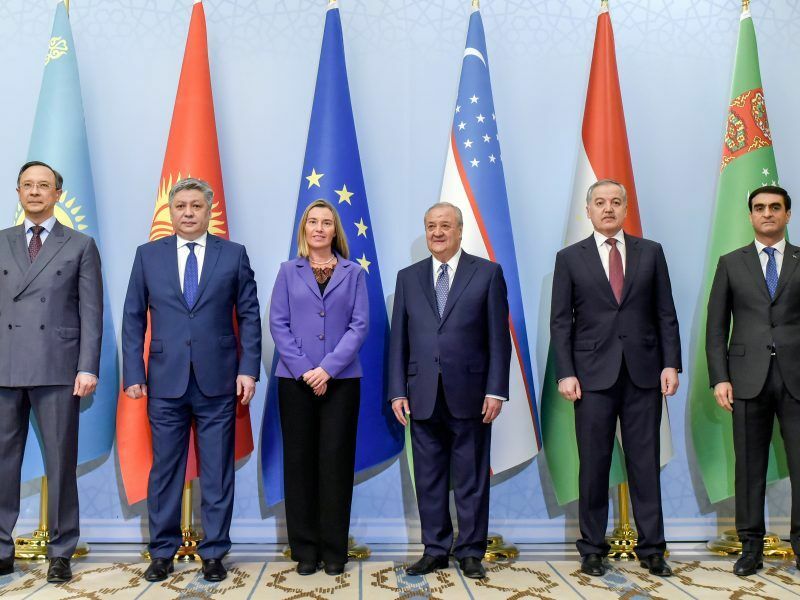 EU foreign affairs chief Federica Mogherini arrived in the Uzbek capital Tashkent yesterday (26 March) and met with the foreign ministers of the five Central Asian countries, ahead of a conference on Afghanistan under the heading “Peace process, security cooperation and regional connectivity” which takes place today. The EU stressed its intention to continue supporting the implementation of programmes aimed at ensuring efficient border management, improving the business and investment climate and supporting private sector development, promoting the rule of law and good governance, and developing human capital through education and training. The EU also stressed its willingness to continue to enhance the bilateral framework for relations with Central Asian countries and to support the WTO membership of all of them. Kazakhstan, Kyrgyzstan and Tajikistan are already members, Uzbekistan has observer status, while Turkmenistan has made no attempt to join. The Participants welcomed the positive momentum in regional cooperation in water management. 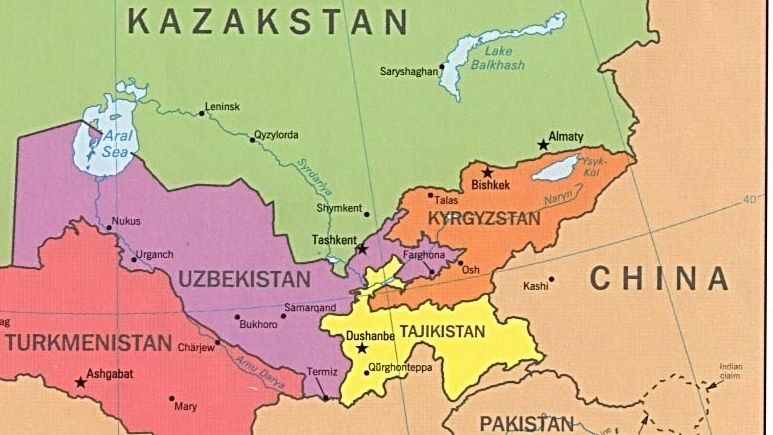 Uzbekistan, Central Asia’s most populous country, depends on the rivers that rise in Kyrgyzstan and Tajikistan to irrigate farmland. 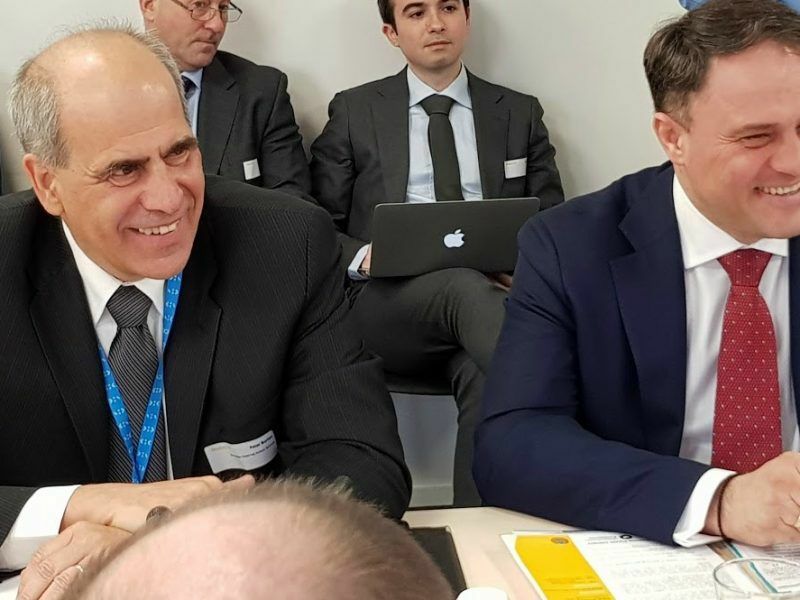 The EU and the Central Asian countries expressed a common position in support of the Iran nuclear deal, as well as in support of the Paris Climate Change agreement. They agreed for the next such meeting to take place in Kyrgyzstan in 2019. 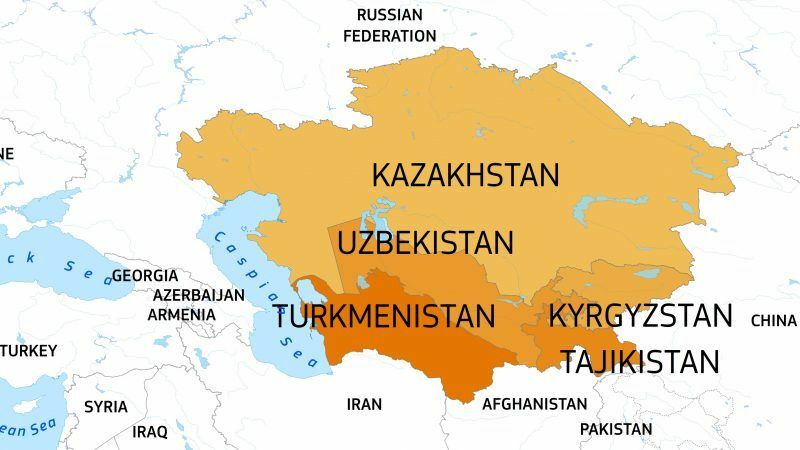 The EU also announced its decision to open in 2019 a representation in Turkmenistan, the only country in Central Asia where it is was still absent.